It’s episode 20 and it is the Knit British podcast’s first birthday celebrations. It was in January last year that I tentatively unleashed the first episode. You can listen to it here, if you want a walk down memory lane. Today’s episode is filled with wool, warmth and your lovely wishes! Many thanks for all your feedback and comments from the past two episodes. My conversation with Karie Westermann was something you all really enjoyed. 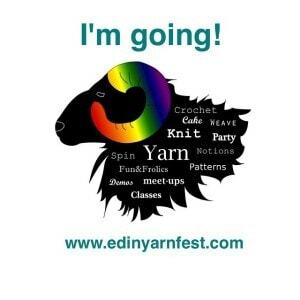 The Edinburgh Yarn Festival exhibitor news also got you whipped up into a frenzy and the buzz of excitement on social media afterwards was palpable. Apologies in advance as the Podcat gets stuck in the wardrobe and tries to upstage me! While the weather has been stormy I have had a very productive time. This has involved lots of exciting scheduling for KnitBritish and also working on the Edinburgh Yarn Festival Podcast Lounge! I know we have deliberately been playing our cards close to our chests and keeping aa bit of mystery around what will be happening, but news will be dropping very soon so watch the EYF website and here for more info. Also listen to the upcoming podcastr from KNITSONIK for MORE EYF news. I have also been doing some plotting with Shiny Jo Milmine and while creating mischievous plans for Edinburgh we have been discussing a bit of a collaboration (post EYF) called #MakeItFit2015. If you are a bit trepidatious about knitting a garment for yourself because you worry about knitting the right size, shape, pattern to fit you, then this is something that we will be exploring in the future. Yes! Party blowers, silly hats and twiglets! 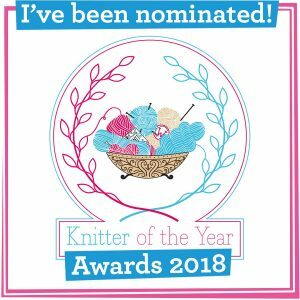 I read out some of the lovely messages in the KnitBritish group and some of the entries in the podiversary giveaway. 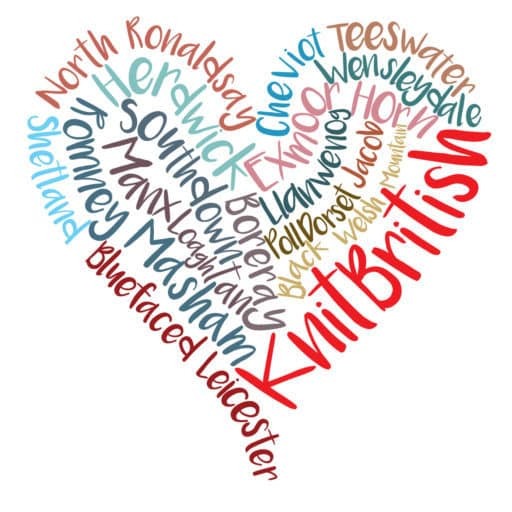 I also get onto the topic of Knit Local for those who can’t get access to British wool in their country, though I never fail to be surprised when I hear of people around the world who are buying UK wool on the basis of my enabling. Once again, I also encourage you to look beyond those floofy yarns and think about what you want your yarn to do in your garment. 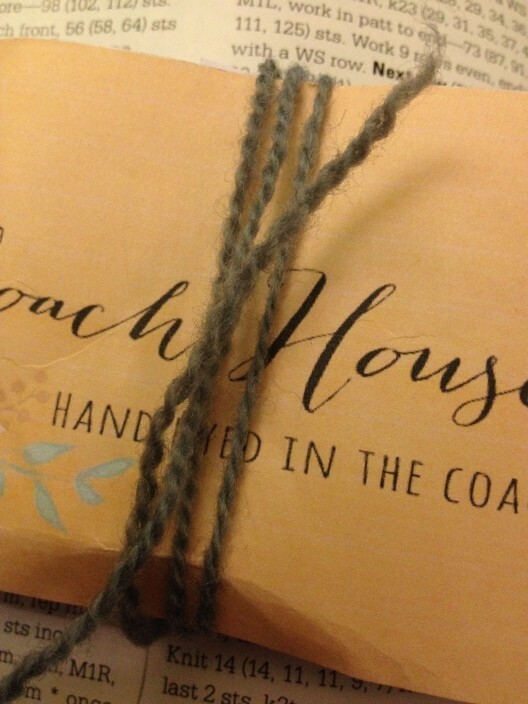 I was sent 100g Corriedale Swiss Army yarn from Linda at Coach House Yarns to review and I quickly fell for its amazing memory and velvet touch. KnitBritish verdict: A great yarn to show off texture. Springy and warm with fantastic elasticity. I love the very subtle layering of similar colours in this yarn. Listen for the full review and check back on Monday when I have a blog interview with Linda to discuss more about Coach House Yarns! 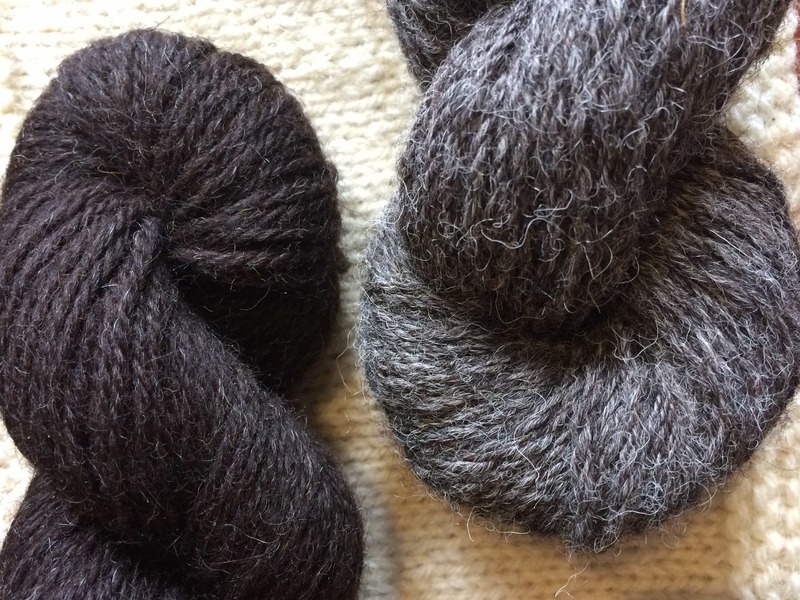 The Golden Skein girls, Jo and Kate, have come up with a project365 to encourage us to release our luxury skeins from the stash and help them become something wonderful. Each day Jo is posting a show-stopping pattern pick post at www.thegoldenskein.wordpress.com to enable us to release these precious skeins and give us some wonderful inspiration. There is also a pinterest board with the pattern images and you can use their Ravelry group to chat all things #FreeYourSkeins2015. 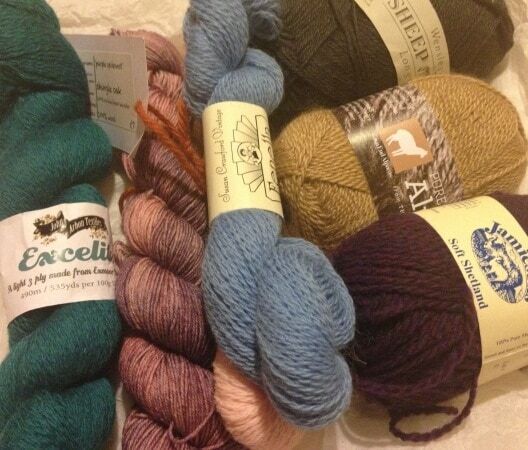 I also went deeeeeeeep stash diving to find some non-British yarn (don’t gasp! I do have some stash that is pre KB!) I have cast on the Camille Cardigan, by Gretchen Ronnevik from KnitScene Winter 2012 and this is a bulky cardi with lace and a lovely deep rib hem and bands. The yarn is Debbie Bliss Riva and it is a yarn that is doubly unusual for me as its a wool blend! Now I have totally stunned you, we will quickly move on! 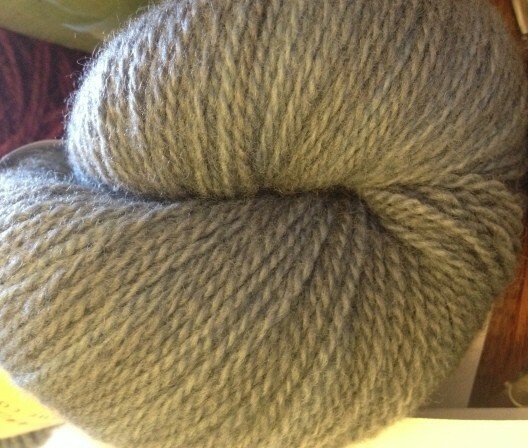 I drew the winner of the aforementioned British Wool give away live by using Random.org. The winner is the very lucky PinkPeking! I will get in touch to send that lovely prize! The next episode will be the last weekend of the month. Come back for more news, woolly notions and a lot of fun. I’ve got the cake and prosseco ready for the party. Happy Podcast Anniversary! You have inspired me to buy British yarn and especially breed specific yarn. Thank you! 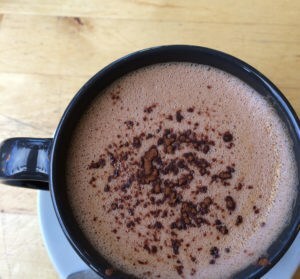 Pingback: Happy new year | Coach House Yarns. I enjoy your e-mails, only found you August 2014. Not only is the knitting information great. I also enjoyed and have kept the names of the books you read last year. Some I have read, others on the list.